Despite losing to Missouri 5-2, the Quad City Mallards clinched a Central Hockey League playoff berth thanks to Tulsa's win over Wichita. The Mallards have four games on the road this week and then will be home next Sunday to finish the regular season at home against Missouri. 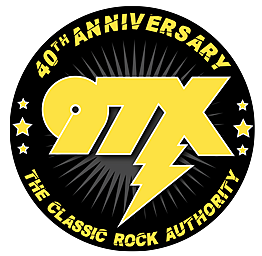 Listen to 97X to win tickets for that game and into the playoffs.